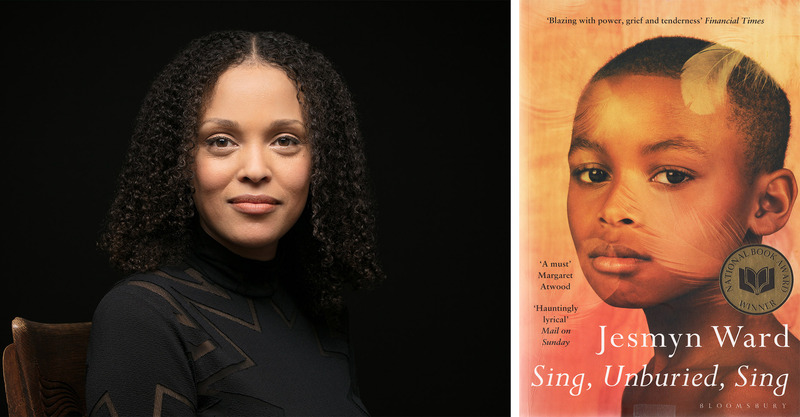 Jesmyn Ward has been shortlisted for the 2018 Women’s Prize for Fiction for Sing, Unburied, Sing. 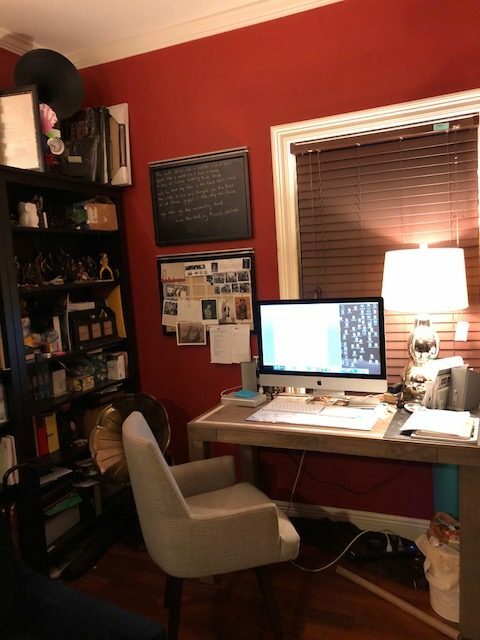 We caught up with Jesmyn to ask her about her workspace, and her writing process. 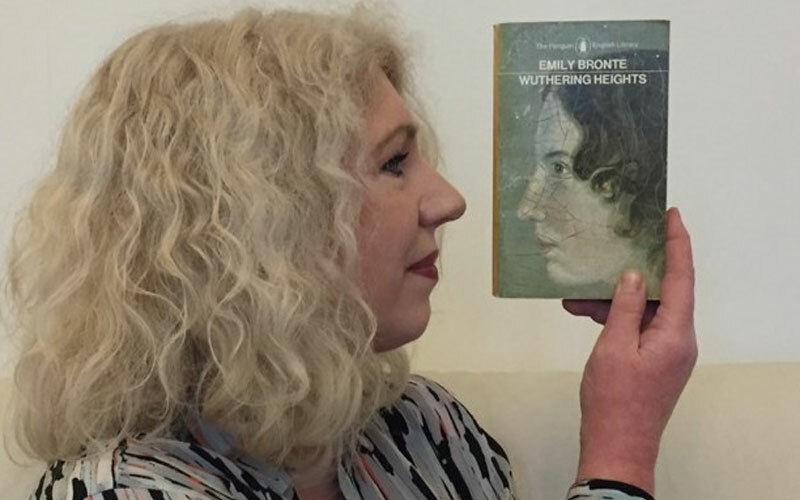 I have what I call a library, which is a spare room filled with books. Aside from books on shelves and books spilling off of shelves on to the floor, I have a desk, with my computer. 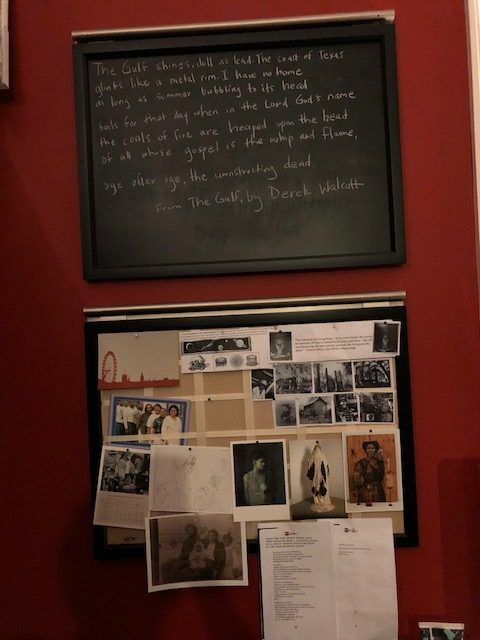 On the wall above my desk, I have a chalkboard that I copy poetry quotes on, and a cork board with inspirational photos of art and of my family. I do most of my work here, but I have been known to sit on a comfy bedroom chair or the bed. I’m not super fussy about where I write. 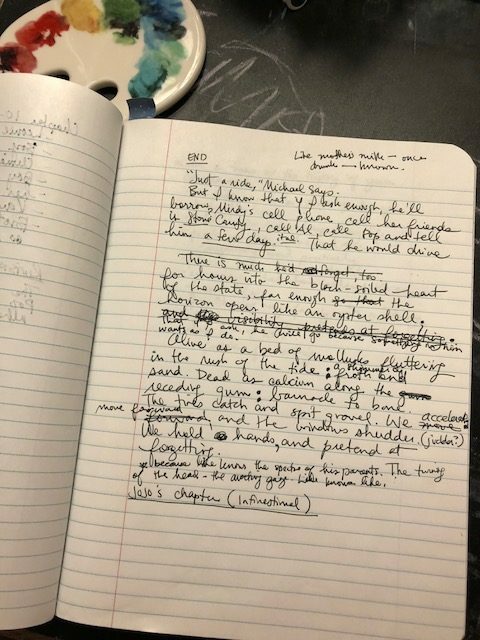 I have a notebook that I use for recording random ideas, outlining revision ideas, and writing small sections of my books when I don’t have access to a computer. I also have at least one or two books I use for research for my novels. I also have some old photos of my father on my desktop; I don’t know why I haven’t put them away yet. Perhaps they are trying to find their way into one of my books. I also have two small figurines I purchased from the gift shop at the British Museum of a small Bast statue and an Athenian owl. Which is the most inspiring object in your workspace? At the bottom of my bookshelf next to my desk, I have a box that contains letters my brother wrote me and a funeral t-shirt. That would be it. I look out on some of Mississippi’s finest woods (although beyond them is a DuPont plant, but I try not to think about that). I also planted three trees outside my window when I moved into my current house: a redwood, a live oak, and a cypress. The redwood died, but the live oak and cypress are taller and more beautiful every year. 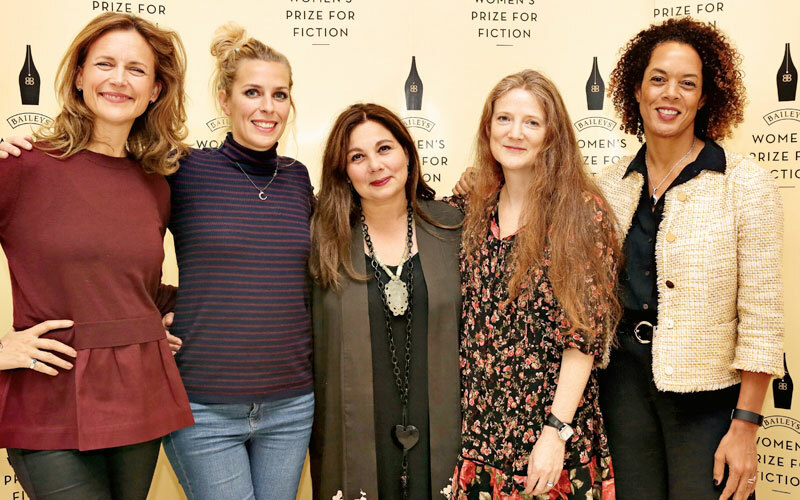 Read more about the 2018 Women’s Prize for Fiction shortlist here. 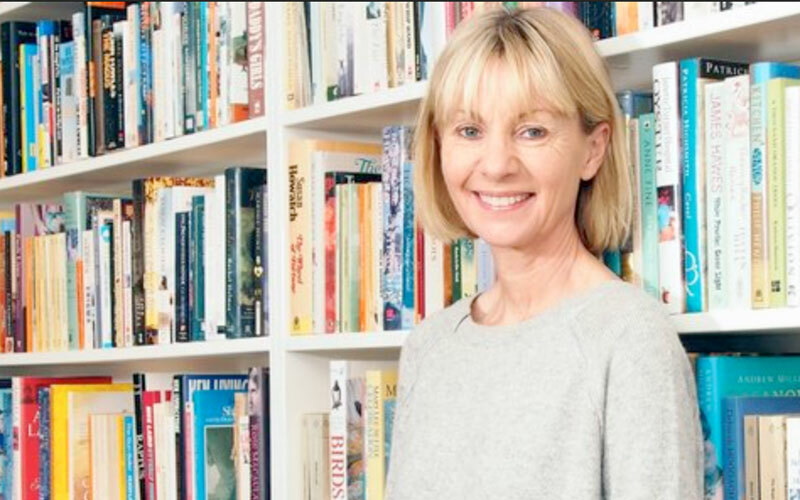 And head to our Instagram for a chance to win Jesmyn’s shortlisted novel Sing, Unburied, Sing.